One-click links to properties currently on the market in Zen Cluster. Zen Cluster reveives an overall rating of 3.5 based on 26 reviews. Users were asked to consider many factors including the view, finishing, layout, noise levels, traffic, public transportation, parking, security, swimming pool, gym, and maintennance. Discovery Gardens - One of the best for Family Living. For streets 4 onwards, access to market is an issue. Not a walled society. Would I do it again? Yes and no! Poor security, poor maintenance, irritable neighbours and thin walls! I reside in Discovery Gardens, location is just amazing and convenient for transportation, hospital, entertainment and restaurant. Good accessibility to shops. Convenient. Good locality specially for family. Traffic is a mayhem. Reasonable price. Wonderful, peaceful and beautiful place to live in Dubai! There is always a guard on-duty in the reception of the building. It would be nice if the view from the backside balcony is much better. 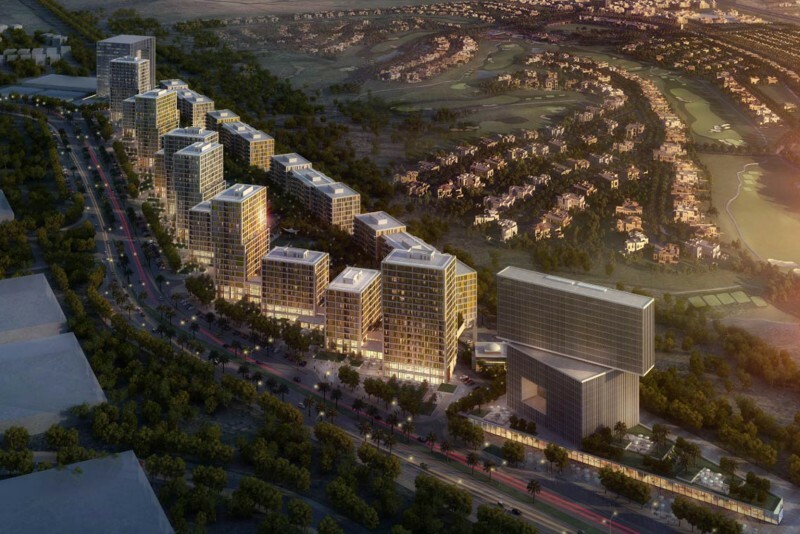 Nakheel should finish the landscaping: the middle of every building should look like a park. It is more appealing in the eyes. Gym is not maintained and no pets are allowed. Not ok for pet lovers. LOCATION- AEMENTIES ARE GOOD - WISH COULD BE ALSO VALUE OF MONEY- HIGHLY OVER RATED .